Imagine a sweet juicy blueberry erupting with flavor in your mouth. 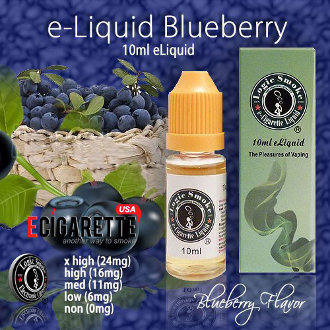 That is how wonderful our Blueberry e-liquid tastes. You won’t know you’re not picking blueberries in Maine.